The Indian Council of Agricultural Research (ICAR)- New Delhi, formerly known as Imperial Council of Agricultural Research, is an autonomous organisation under the Department of Agricultural Research and Education, Ministry of Agriculture, Government of India. The Council is the apex body for co-ordinating, guiding and managing research and education in agriculture including horticulture, fisheries and animal sciences in the entire country. 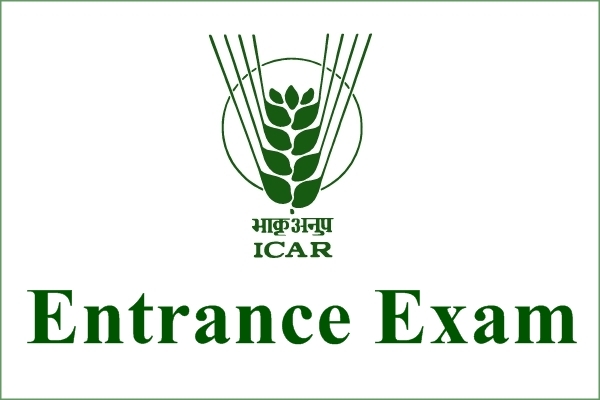 ICAR conducts an All India Entrance Examination for admission to Bachelors Degree Programmes (AIEEA-UG) and Masters Degree Programmes (AIEEA-PG) in agri and allied sciences for Indian nationals. The examination is for the programmes in agriculture and allied science subjects other than veterinary science for filling 15% of the total number of seats in Agricultural Universities comprising of State Agricultural Universities (SAU), Central Agricultural University (CAU), Imphal, Banaras Hindu University (BHU), Varanasi, Viswa Bharati (PSB), Sriniketan, Nagaland University (SASARD), Medziphema, Sam Higginbottom Institute of Agriculture, Technology & Sciences (formerly Allahabad Agricultural Institute) Allahabad (AAIDU), and 100% seats in Dairy Technology at National Dairy Research Institute (NDRI), Karnal. There will be no direct nomination of any candidate through the Council for admission in any under-graduate degree programme.